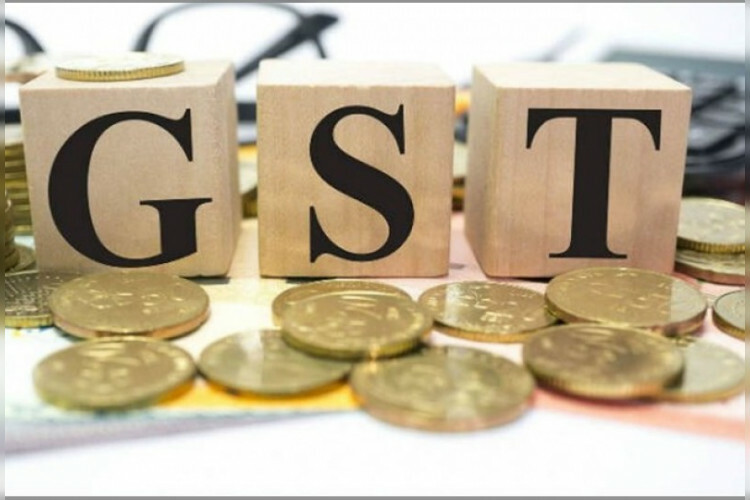 When asked about largest reforms over the past year about 64% of Indians have a viewpoint that the introduction of GST has led to the disturbance in businesses community across the country. This has been confirmed by the survey conducted by IFAC from October 30 to November 2, 2017. Apart from this, 76% accepted that a knowledgeable accounting professional is essential for businesses to be compliant with GST.